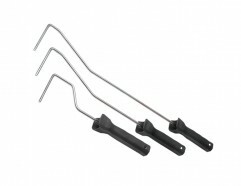 Plastic handle with thumb rest. Suitable for mini rollers. 6mm Core.